Well, who ever thought that internet could play such a major role in our lives. Little did we know that the memories that we grew up with as kids would completely vanish by the time we reach our maturity! Reading newspaper in the morning has been completely taken over by reading latest posts on Facebook & Twitter (while still in bed), visiting banks personally to browsing your financial account while travelling, and, how can I forget those moments when we scribbled in this tiny piece of paper hiding below our benches in school to pass on a message to a friend. Well, whatsapp is taking care of that now!!! But wait a minute…why am I cribbing about it? Isn’t it something that we all are happy about? Something that has made our lives much easier and something that has made this world a little smaller for us to live in….and we all are loving it, aren’t we? Things, Emotions, Trends have now become more Instant – No Time to Think – No Time to Ponder Upon – and with our good old boy, The Mobile, “Fashion” have now become a Way of Life! I mean, seriously, just look at the number of apps that has taken the world by a storm, particularly the one that deal with you uploading your daily fashion favorites and fixes on the go. 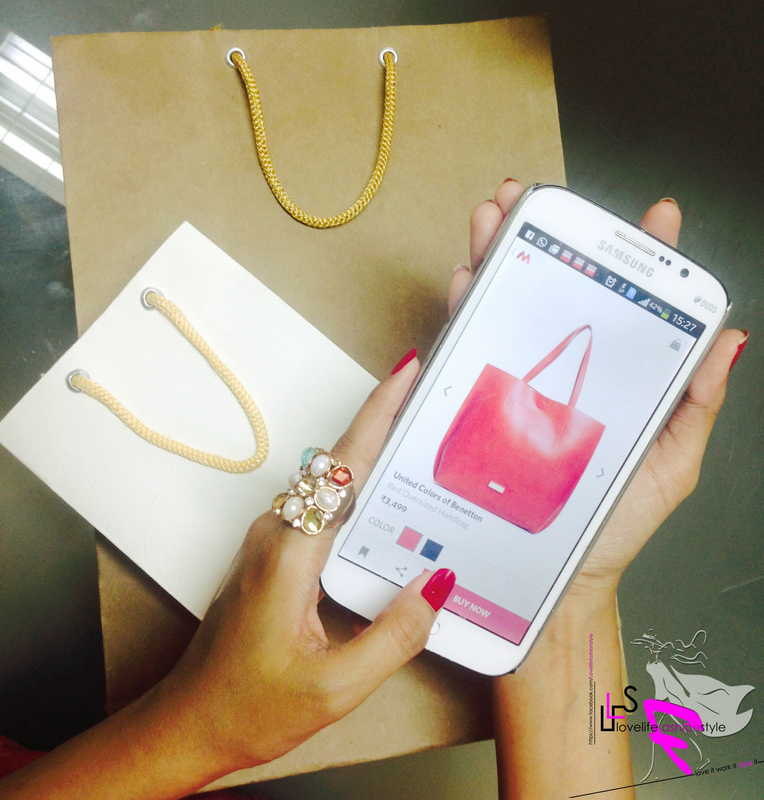 In fact terms such as #ootd, #wiw, #selfie, #aotd are coined only by the amalgamation of fashion & faster technology! And how on earth can we forget about the world changing “hashatg” has drastically changed how we looked at fashion! 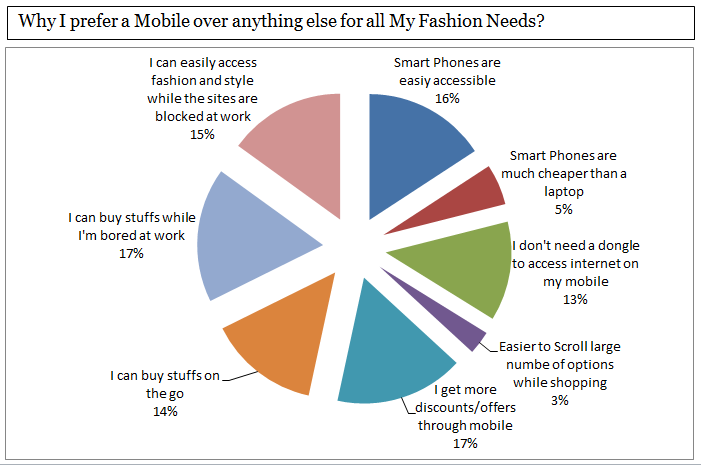 Fashion by all means has literally intruded our lives with Mobiles! So, yeah… to sum it all up, the Future of Fashion is in Mobile Only World seems quite bright to me – Fashion in terms showcasing the latest trends or even in terms of buying some. In fact, with the way the world is progressing, I lucidly see the days when physical boutiques and stores in malls would be served to us through handy mobiles, is not that far away! Thanks again guys for stopping by and do let me know in the comments section below your view on the “Future of Fashion in Mobile-only World”.